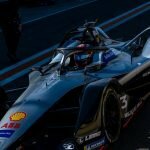 Andre Lotterer says he feels “more at home” in Formula E with a year’s worth of experience under his belt and is finding more enjoyment in the Gen2 car than its predecessor. 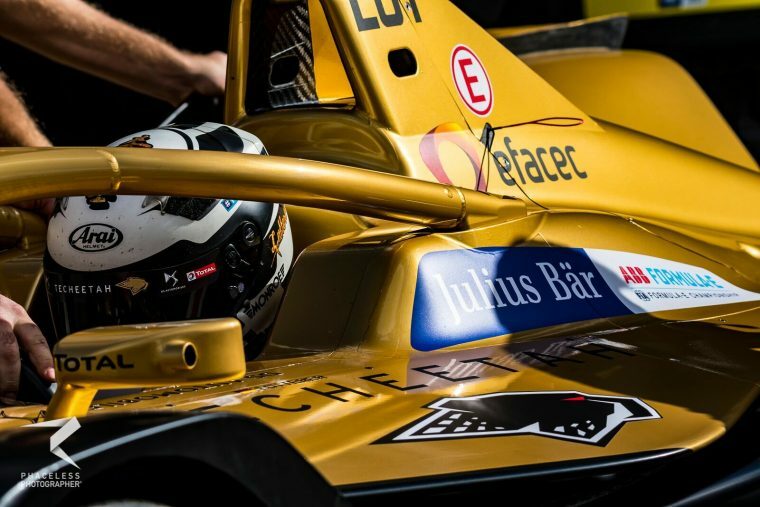 The German racer made his Formula E debut last season with Techeetah and showed flashes of brilliance as he scored two podiums, including challenging team-mate Jean-Eric Vergne for victory in a Santiago thriller. His earlier races yielded little in the way of strong results, but Lotterer feels more comfortable in the car going into season five and is finding the Gen2 car more fun to drive with the higher power output. “It was valuable experience [in season four]. It was not easy last year, but I invested my time into making sure I can start season five well and here I am with more experience and confidence,” said the 36-year-old. “We did a lot of development [of the new car] and more driving for me and it’s been going good so far. 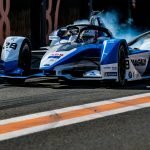 I feel a lot more at home and more up to speed with everything in Formula E.